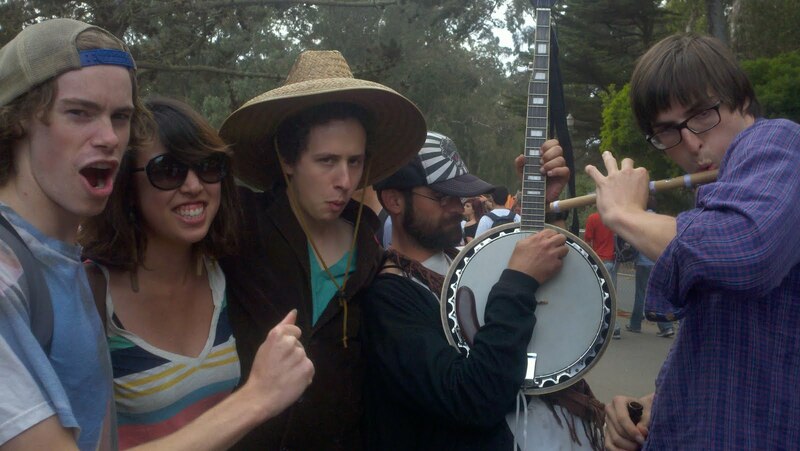 Warren Hellman and the organizers of the Hardly Strictly Bluegrass Festival have a chance to make the gathering even more meaningful. At some point safety regulators will notice that the gathering has gotten far too crowded; how will they solve this problem? My humble solution is to require inexpensive tickets for entry, and donate the proceeds to local charities. Hardly Strictly is one of those many events that makes me so lucky and proud to live in the Bay Area, and be a resident of San Francisco in particular. As a music lover, the idea of seeing (or more like only hearing because you can’t get too close to the stage) Emmylou Harris, The Blind Boys of Alabama, Ralph Stanley, Bela Fleck, Kris Kristofferson, Merle Haggard, and Gillian Welch in two days free of charge is absolutely insane. I thank Mr. Hellman for an awesome birthday party every year and applaud his love and passion for good music.